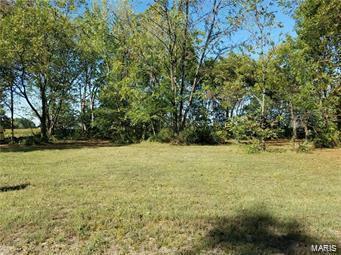 Level lot with pecan trees and peach trees. Has septic on property which hasn't been used. Well on property has been filled in with sand. Other city utilities are available. Clinton county zoning applies. LOT LOCATED IN SHATTUC.